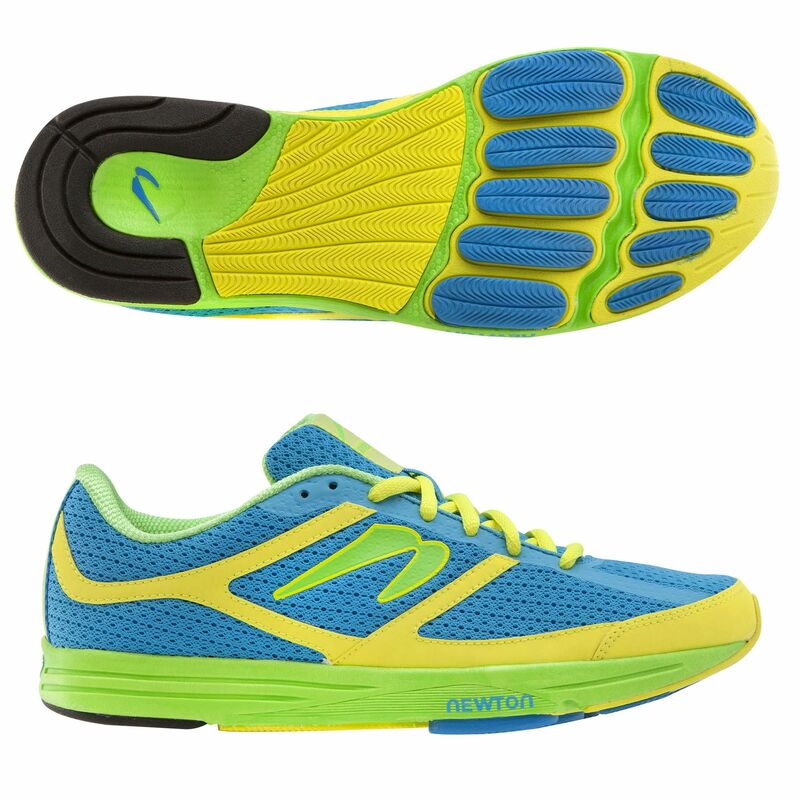 The Newton Energy NR running shoes are lightweight and responsive and weigh 7oz (198.4g). They incorporate the Action/Reaction™ technology in the mid-foot and heel to absorb and then return your own energy back to you. The shoes feature the biomechanical metatarsal sensor plate providing a more efficient stride and improved stability. 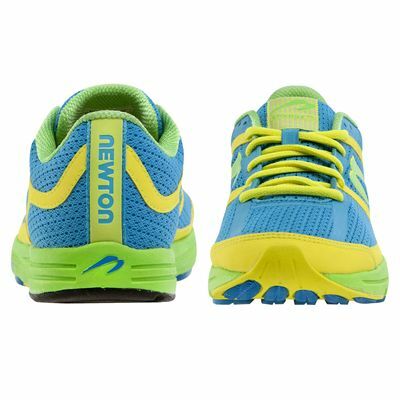 They have an upper made from highly-breathable, fast-drying, open air mesh and metatarsal stretch panels for comfort and fit. 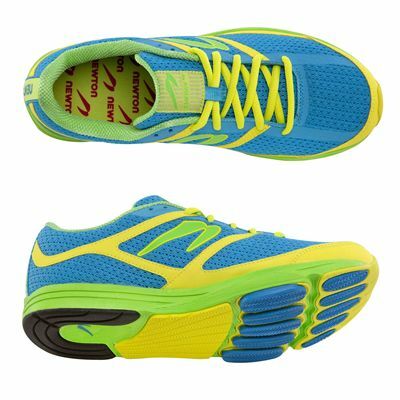 The shoes offer a 6mm (0.23") heel-to-toe drop and come in a blue/citron colour. 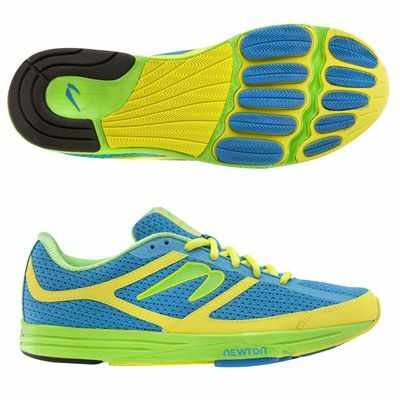 for submitting product review about Newton Energy NR Ladies Running Shoes.